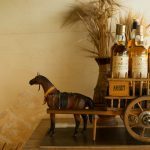 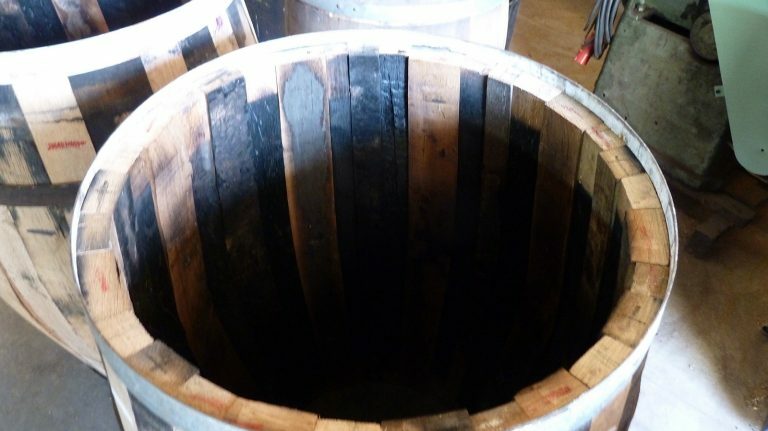 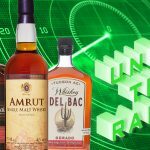 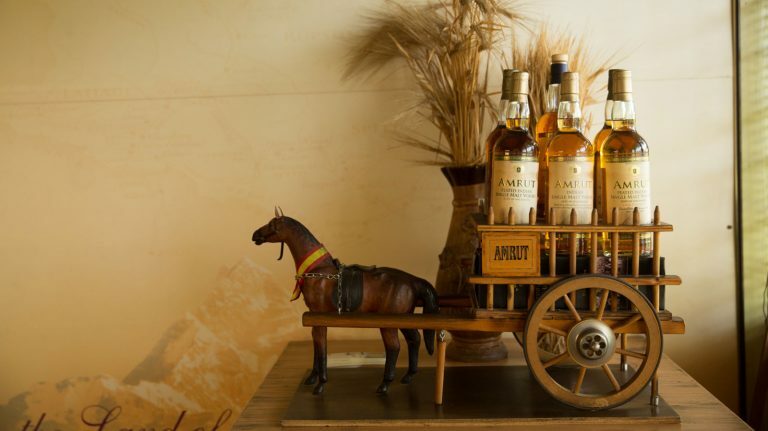 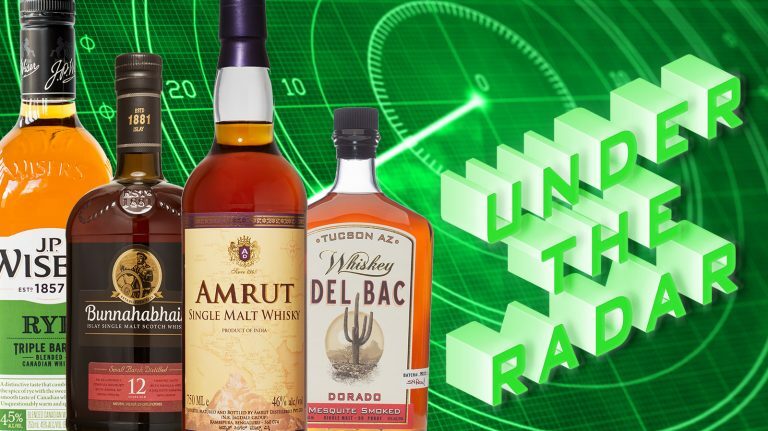 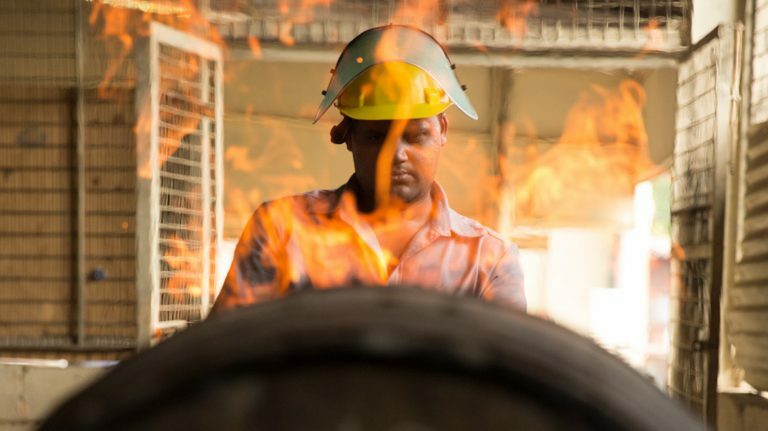 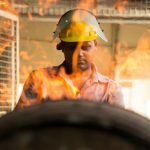 The Indian single malt distillery is venturing into uncharted territory with its innovative coopering. 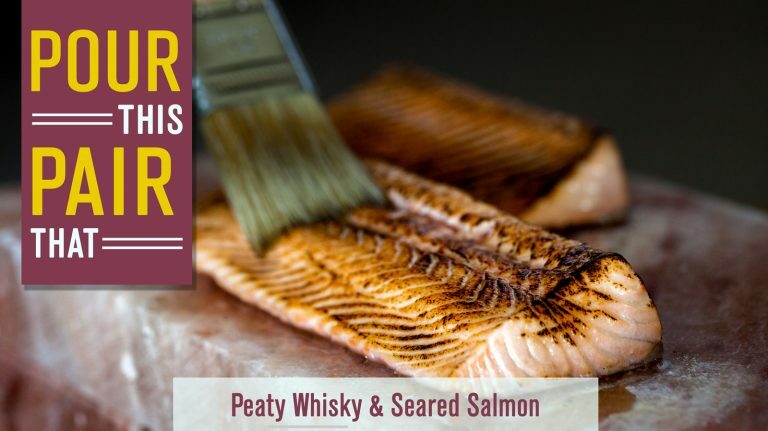 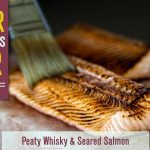 This torched fish makes a perfect match for the smoky richness of Islay malts and other peated whiskies. 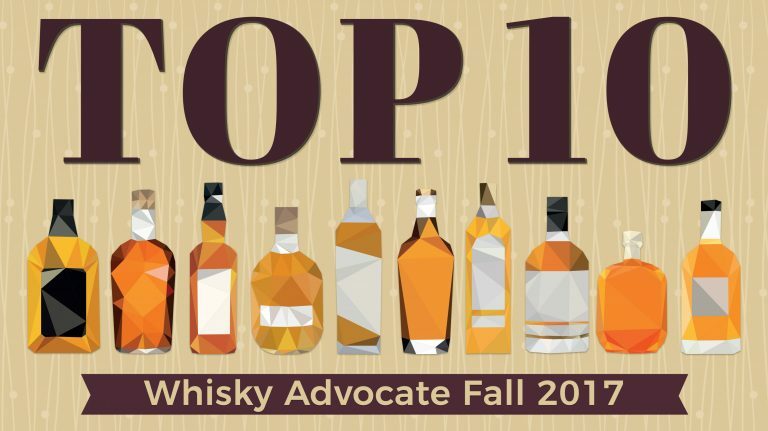 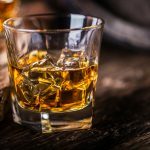 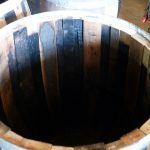 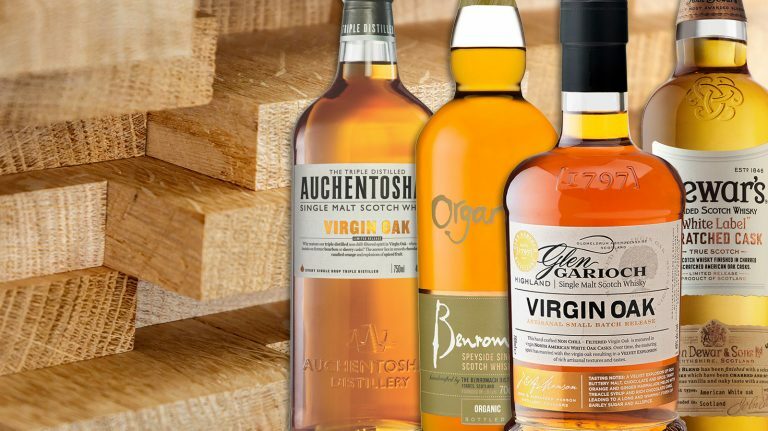 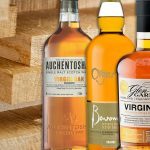 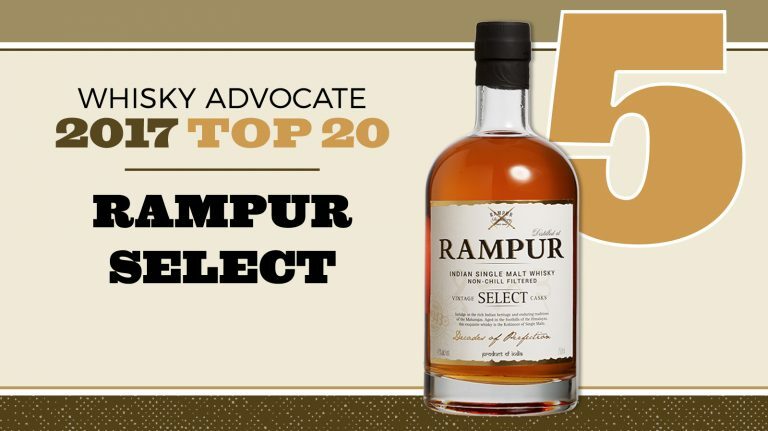 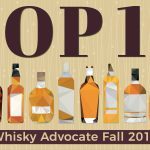 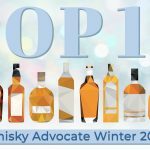 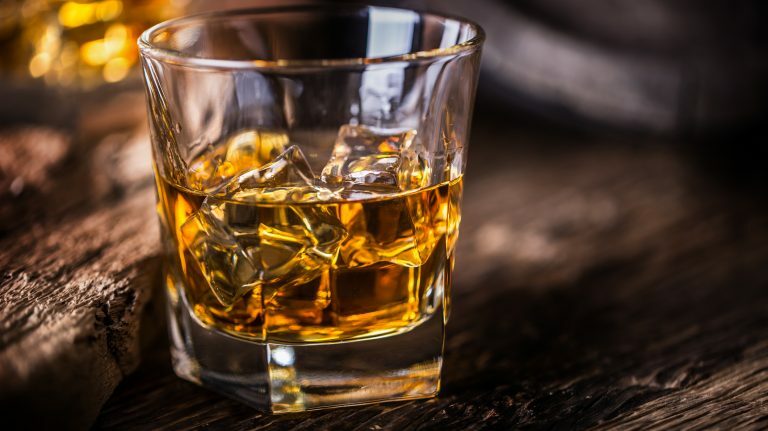 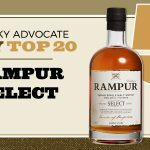 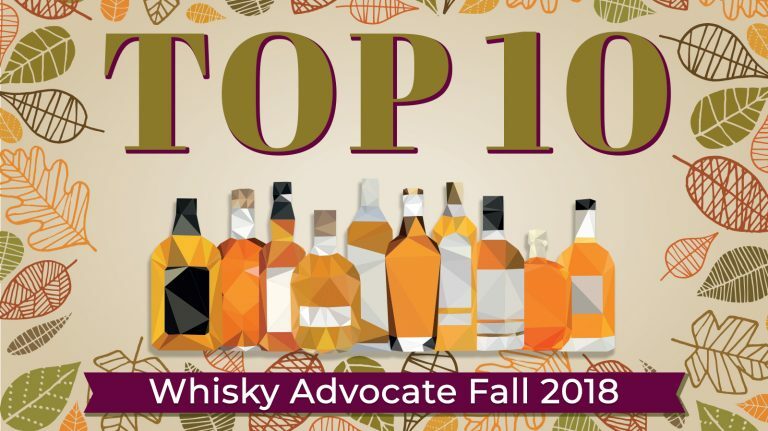 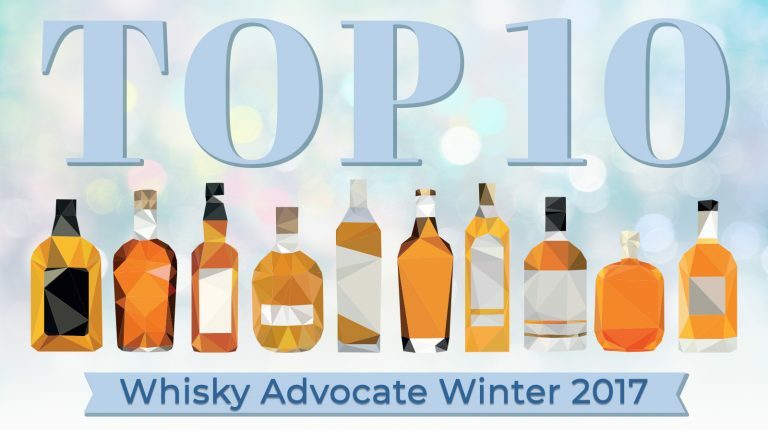 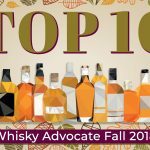 Glenmorangie and Amrut are both releasing madeira-finished single malts, while there are new whiskeys from Barrell, St. George Spirits, Egan’s, and Virginia Distillery Co.